Many businesses in Brooklyn already realized the benefits of having a security system installed at their location. Controlling the flow of employees and visitors in and around your facility is crucial to maintaining a safe work environment. Access Control can be installed on one door or many doors depending on your specific needs. Access Control Systems can eliminate the need to change locks and keys when an employee is terminated, and restricts access to sensitive areas, combining with other security solutions (Contact NYC Intercom & Camera Services for the best security solutions in Brooklyn). The ability to integrate your Security and CCTV Systems gives you the ability to record who accesses certain areas and can trigger alarms when unauthorized areas are accessed. When you choose your Access Control Provider, we will provide you with the tools and information needed to protect your building perimeter, products, assets and employees. After more than 20 years of installing security systems in Brooklyn, we can provide solutions you might not even be aware of. With the latest technology in the access control field, NYC Intercom & Camera Services install security systems and access control systems from the best brands, and perform the best service in Brooklyn. It can be access control in Brooklyn New York or in 999, Access control systems are required in some businesses and required in others. But the question is “What is access control system? The answer require few articles about access control systems, but we will try to make it short and give general idea what access control is: Access control is a security technique that can be used to regulate who or what can view/enter or use resources in a specific location (physical or virtual). 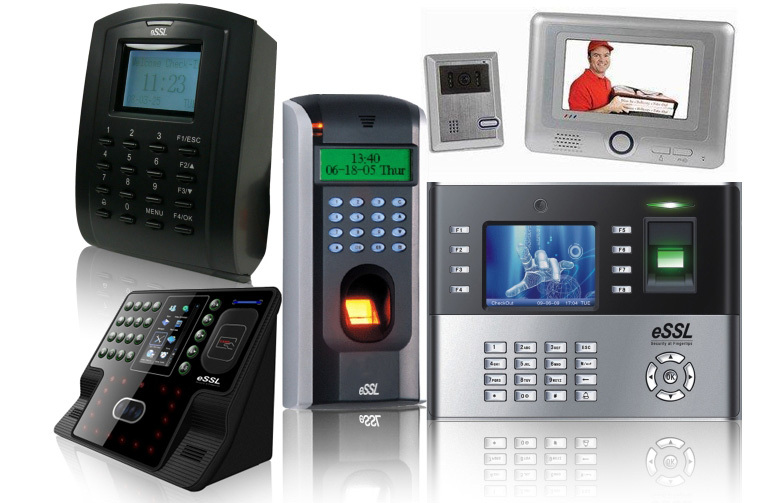 NYC Intercom & Camera Services Can supply, install, repair, maintain and service any type of access control that can be found in Brooklyn New York. Our specialists have the knowledge to service and install all access control systems. And with many years in the field, know that access control technician in Brooklyn from the team of NYC Intercom & Camera Services can help you get the answers and security solutions you are looking for. Our Access Control Manager Systems are IT-friendly for both small local business and enterprise class operations. Our access controls systems are designed to keep your focus on securing your people, property and assets, and maximizing your time by helping you respond immediately to alerts wherever you are, whenever you need to. NYC Intercom & Camera Services offer browser based solutions that can integrate with existing security systems, minimizing the need for duplicate data entry. Our systems come with a full set of standard security features that not only help to maximize your time, but will reliability safeguard your information. With our onsite consultation, you can know we will provide you with the best possible solution. Control entry and manage access to your locations in Brooklyn and the sensitive areas within them. With the card access system, the system will handle all administration so you have more time to manage your business. Comprehensive access activity reports and instant emailed notifications let you keep track of entry attempts and movement within your premises, especially key areas like offices, stock rooms, and server rooms. NYC Intercom & Camera Services believe that when you have full ability to see what is happening in your business, and to know who is where and when, you can improve results and take your company in Brooklyn to better times. Advanced access control systems in Brooklyn like keypad alarm systems and Fingerprint readers bring many advantages over traditional locks and keys. These newer systems allow a manager to lock and unlock doors automatically, and to track and document which individuals went where, and when 24/7. That information is highly valuable if the need arises to review and investigate a security incident, or to prevent things from happening. We all agree that when a security system exist, an intruder might think twice. 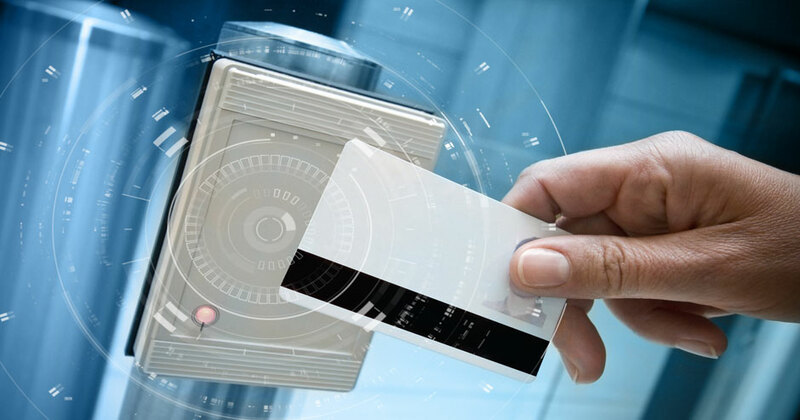 While Access Control provides peace of mind to many business owners in Brooklyn - due to their sophistication - these systems are more often used in government installations and high-profile commercial targets such as banks, hotels and some apartment complexes or any place that require high level of security. Laboratory and testing areas that store sensitive items like radioactive materials and other top-secret devices use access control systems, including remote access control and thumb print readers. Businesses in Brooklyn that work with sensitive government contracts also generally are required to have these systems installed and perfectly functioning. NYC Intercom & Camera Services can repair any type od security camera in Brooklyn today!